Maybe because we never expect a sinister event to occur, we do not take the time that is necessary to prevent the risks linked to being the owner of a flat. Contracts´ general conditions do not help either: apart from being very specific and often being written in a small font, the insurance policies are tedious to read and do not encourage us to pay attention. 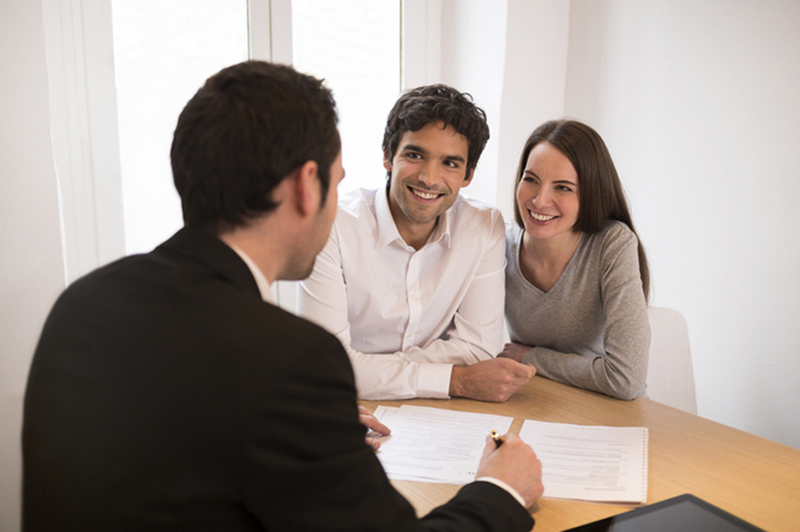 - When you are requesting a mortgage, some banking entities recommend or insisit that you to subscribe to an insurance policy, which in most cases will not provide you with the necessary cover. - In other cases, you subscribe to coverage that you already benefit from thanks to your co-ownership: you will pay for a new guarantee while you already have it. - When the insurance address is the property that is going to be rented, you will have to mention in the insurance contract whether you are renting it 'with or without furniture'. In case of an adverse event, the insurance company might refuse to refund the cost of the furniture if it was not mentioned in the insurance contract. - In order to avoid any unpleasant surprises in case of an adverse event, it is extremely important to avoid being 'underinsured' or having the application of the 'proportionality rule'. Without going any further, we can already sense that subscribing to an insurance policy is not that easy. Our insurance expert will advise you in your subscription process, will guide you towards a suitable insurance policy and will manage any possible damage or adverse occurrences while informing you of the state of your flat at any time. For any information in relation to the 'insurance policies', you can contact your account manager or contact our insurance expert directly. With insurance and the guarantees that go with it, you are covered and you do not take any risk by renting your furnished or unfurnished apartment. 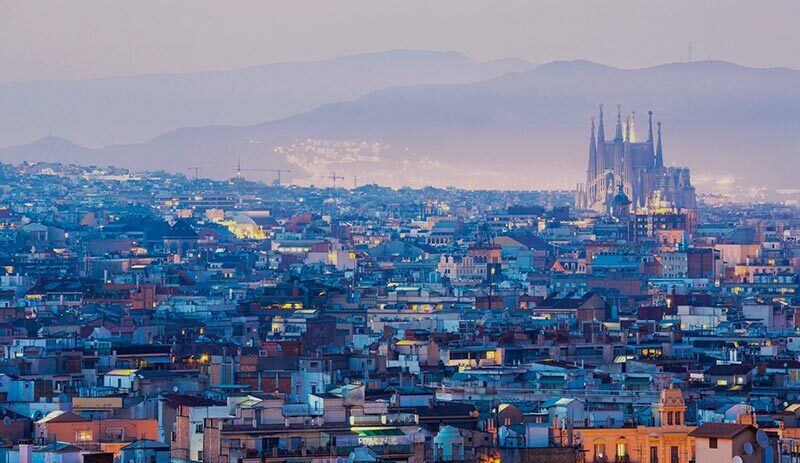 ShBarcelona makes your life easier with your accommodation in Barcelona. 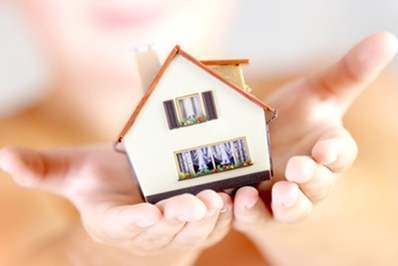 We take care of everything: insurance and rental, so there is no need to have multiple contacts. 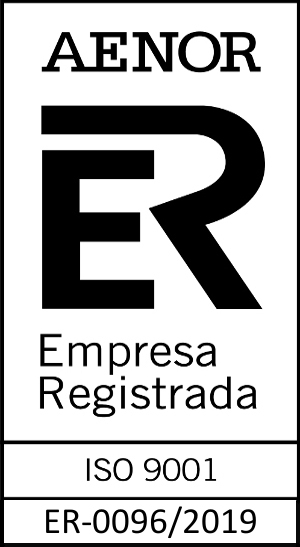 Created in 2000, ShBarcelona is part of Apartur, the Official Association of Estate Agents and Barcelona's Property Administrators. All of these institutions and public organizations confirm our knowledge and hard-working skills.